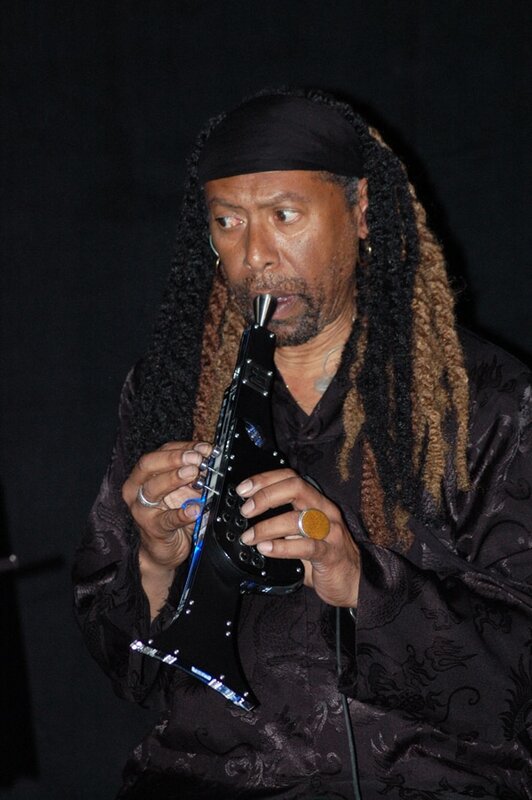 Has performed live on records with a variety of notable artists, including, Larry Coryell, Bobby Rydell, the late Larry Young, Damita Joe, Rufus Thomas, Larry Bright, O'Donel Levy, Nathan Page, Mark Wood, Gerald Veasley, Scott Ambush, Gary Thomas, as well as renowned drummers Chester Thompson and Dennis Chambers. 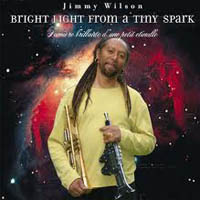 In 2008, Jimmy released the third album, "Bright Light from a Single Spark. 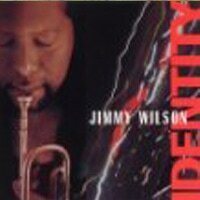 In 2009 this ablum was the winner of the Individual Artist Award in Artistic Excellence from the Maryland State Arts Council.